It's Much More Than "Just a Cleaning"
Most people visit their dentist when they experience pain, have a broken tooth, or when they want to get their teeth cleaned. This is what we learned from our parents growing up about the importance of seeing the dentist. As the years have passed and research has progressed, we have learned that going to the dentist regularly to maintain good oral health is vital to overall heath and wellness. A routine visit to see the hygienist and dentist for a cleaning and exam now entails much more. 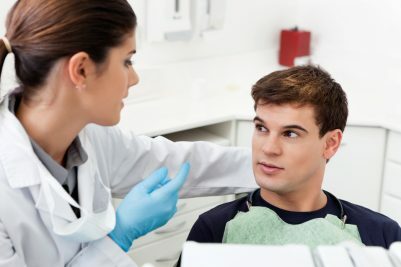 More and more dentists now incorporate routine exams inside the oral cavity and the outside of head and neck into their hygiene appointments to screen for a host of oral diseases, including gum disease and oral cancer. Unfortunately, not all early signs of disease can be seen by the naked eye. At our practice we do much more. 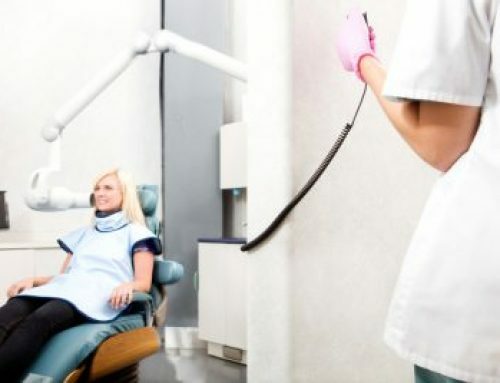 Advances in technology have made it possible for dentists to offer non-invasive screening tests to help identify patients that are at higer risk for developing head and neck cancers and gum disease and to detect these diseases at an early stage. At our office we utilize 3 screening tools, in addition to the examination of the oral cavity and head and neck, to help identify at risk patients that we serve. They include individualized Oral Health Scores, a light based screening tool for the oral cavity, and a saliva test that measures the amount of human papillomavirus in your mouth. 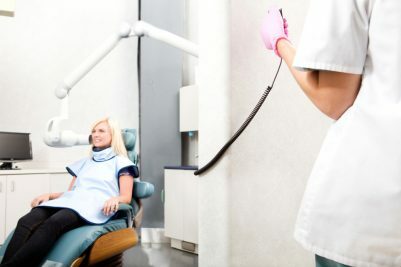 At your hygiene visit, our hygienists will provide you with your individualized Oral Health Scores that are generated by your answers to a few easy questions about your health history. Your scientifically validated Oral Health Scores will be calculated by a computerized risk assessment program. Based on your risk, we will recommend different treatment options to manage your risk. Your Oral Health Scores are very much like the cholestorol scores you receive from your doctor to better understand your risk of heart disease. We use these scores to recommend different intervals of screening with other tests mentioned earlier. You can get your free Oral Health Scores at hpsdental.mydentalscore.com. VELscope® Vx is a non-invasive light based screening test that allows our doctors to look at your mouth literally in a different light. Different cells, viruses, bacteria, fungi, cancer cells, etc, all show up in different colors when seen through the VELscope® Vx. Based on what the doctor sees will determine if you have anything that may need further evaluation. If you are in the low risk category base on your Oral Health Scores, we would suggest less frequent screening and if your are high risk we would suggest screening on every hygiene visit. We are also very excited about being able to offer our patients the latest screening test for oral cancer to help identify high risk patients – the OraRisk HPV® Salivary Diagnostic Test. Human papillomavirus (HPV) is one of the most common virus groups in the world. According to the Centers for Disease Control, at least 20 million people in the United States are infected with HPV and there are approximately 6 million new cases each year. The OraRisk® HPV test is a non-invasive, easy-to-use screening tool to identify the type(s) of oral HPV, a viral infection in the mouth that could potentially lead to oral cancer. OraRisk® HPV enables us to establish increased risk for oral cancer and determine appropriate referral and monitoring conditions. Following increased screening saves lives. At our practice, we do more than just cleanings, we individualize your care to your specific needs. Dr. Heather Pranzarone Stratton is a Family and Cosmetic Dentist practicing with a Biological and Biocompatible philosophy in Shelby Township, Michigan. 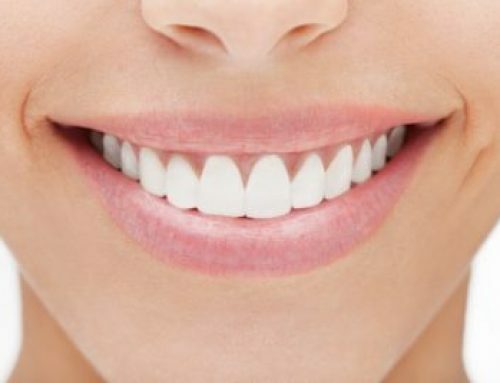 Our practice provides a full range of Family and Cosmetic Dentistry services for your entire family including, professional cleanings and oral cancer screenings, tooth restoration, porcelain veneers, crowns, bridges, root canal therapy, tooth whitening, and dentures. We are a mercury free and mercury safe dental practice and latex free practice. HPS Advanced Dental Care, PC easily serves Macomb and Oakland Counties. We are easily accessible from many metro Detroit cities including: Shelby Township, Rochester, Rochester Hills, Macomb Township, Oakland Township, Washington, Birmingham, Troy, Sterling Heights, Clinton Township, and many more. 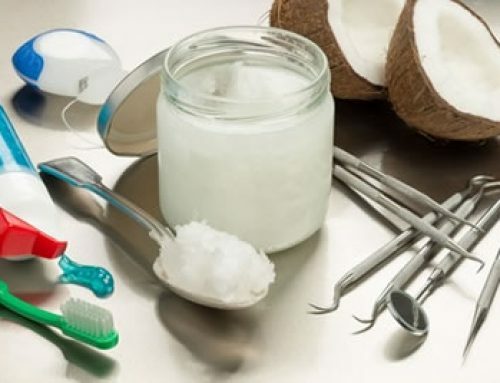 Why Is Oral Healthcare Important For Men? 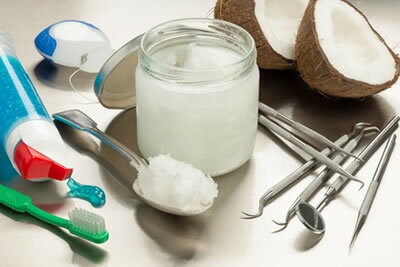 Oil Pulling: Can it Improve Your Dental Health? 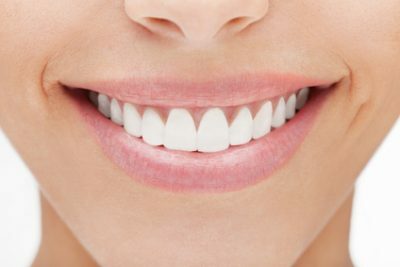 Zirconia Crowns – How Are They Better Than the Regular Crowns? What Can I Do to Prevent Dental Problems?